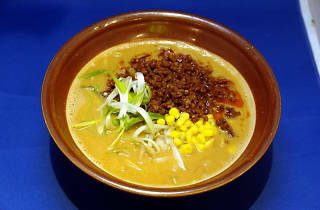 Open since 1990, Sapporo is still a top choice for a quick bowl of satisfying ramen when you’re hungry and in a hurry. You can have a seat, but with just bar seats and benches, it’s better on the go. 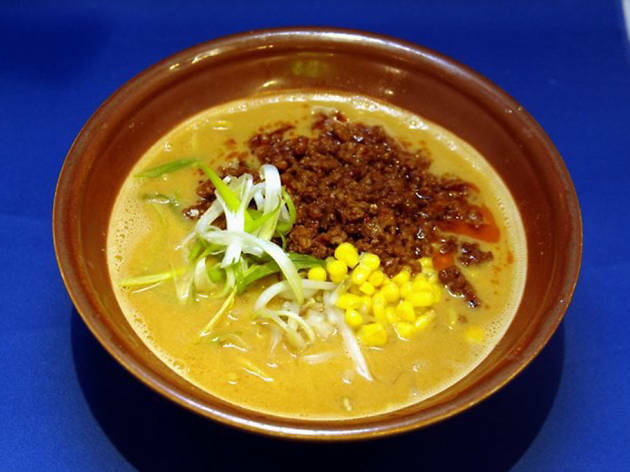 Despite the small environs and affordable prices, you’ll find a surprisingly extensive menu featuring a choice of ramen soup base - soy sauce, miso, spicy miso, curry, and more - with toppings ranging from ground pork to veggies. Expect a line, but the ramen is worth it.